Chef Jessie Dardar of Le Petit Temptation has already become known in the area for his delicious and homemade pastries. 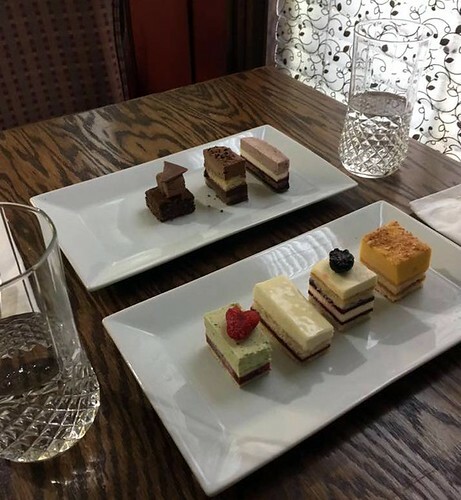 The patisserie sells a variety of desserts including European style pastries in flavors like chocolate raspberry, coconut mango, lemon meringue, and strawberry and creme. Dardar attended culinary school and is as comfortable cooking savory dishes as sweet ones. He decided to take advantage of that and began offering pop-up dinners at Le Petit Temptation on Saturday nights. The dinners include between 5 and 6 courses and often include traditional French dishes, though often with a Spanish or Asian influence. Dardar doesn’t plan the menus too far in advance, as he likes to keep the dishes seasonal. Some of the most popular dishes he serves at the dinners include Butternut Veloute, Short Ribs, and Endive. Of course, dinner is always finished off with one of Dardar’s signature desserts. Customers have found out about the pop-up dinners not only from visiting the bakery, but also from word of mouth. Chef Dardar usually serves between 8-14 people at the dinners, and it’s a mix of returning diners and those who are trying it for the first time. He has found the customers at these dinners to be very social, with people at different tables often talking and getting to know each other throughout the course of the night. For people who can’t make the dinners, Le Petit Temptation also has classic French dishes available on Thursday and Friday to eat-in or takeout, including Boeuf Bourguignon, Coq au Vin, and vegetarian options. Chef Dardar has an exciting 2017 planned. 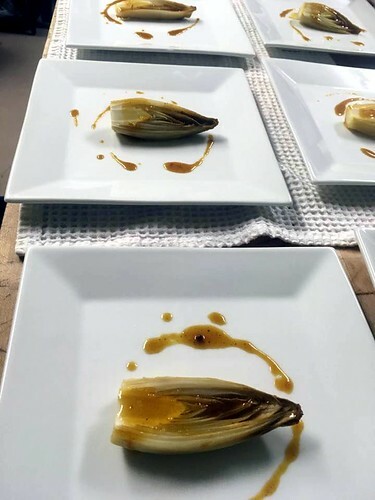 In addition to continuing the pop-up dinners, he will be a featured chef at the NJ Wine & Food Festival, taking place at Crystal Springs Resort from March 31 – April 2. Dardar will kick off that Saturday morning with Perfectly Paired Pastries, where ticket buyers will get to try a variety of his breakfast treats. He will also be taking part in the festival’s Grand Tasting, where he’ll make 1,000 desserts for attendees. “I’m so flattered to be a part of this festival,” said Dardar. “The chance to meet some of these other amazing chefs and talk to them about our shared interests and passion is something I’m incredibly thankful for.” For our part, we’re incredibly thankful that Chef Dardar chose downtown Cranford as the place to open his acclaimed business. Next Celebrate Easter and Spring with our Downtown Merchants!